One of the nice things about being prepared is that I can grab a file folder and go! 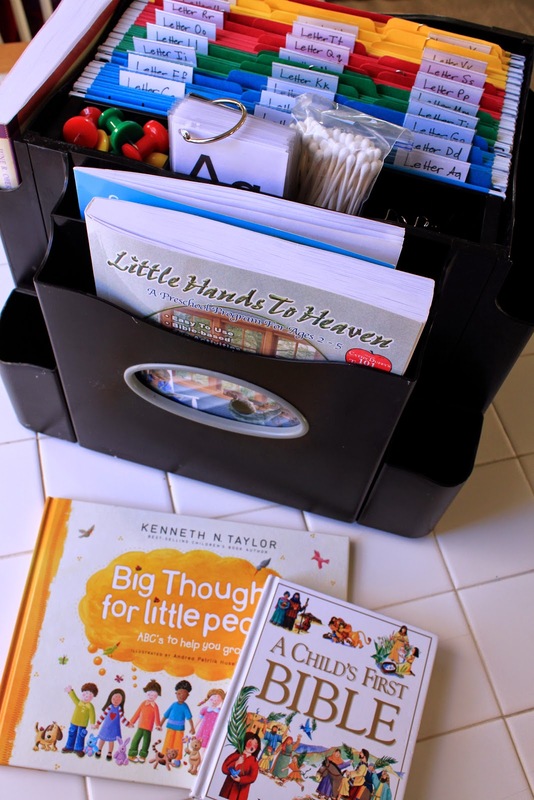 My file folders contain all of the printables for Little Hands to Heaven (these can be copied from the guide, but I printed them from the files of the Heart of Dakota groups) and Animal ABCs, as well as any extra crafts I found to go along (just a few so far). I was good about looking ahead and gathering supplies this first week, but I need to remember to do that each week. The supplies are mostly things I would have around the house, but it makes our time together go more smoothly. This week was a full week because I was feeling great, had lots of energy, and was excited! I also had some extra crafts planned. Please note: I am comfortable being more detailed in my first post because you can view the first week free at Heart of Dakota. But, I won't be as detailed in my future posts because my posts are not meant to replace this wonderful curriculum! Today we did a finger play (Adam and the Animals), did a letter activity, Bible story, Bible activity, Art activity and a Music activity. Our first activity was not on the schedule for Day 1, but Bo insisted on starting with Big Thoughts for Little People. He loves this book! He saw all the fun toys in the pictures, recognized a train, and ran to get his trains. And then we talked about how. . .
We ask when we pray. And help us each day." We read from A Child’s First Bible to understand that God made the world. Then we ran upstairs to the bathroom (the darkest room in our house in the day), had Bo cover his eyes so he couldn't see, so he could "see how dark it was before God created everything." Then, we turned on the lights so he could see all the things around him. 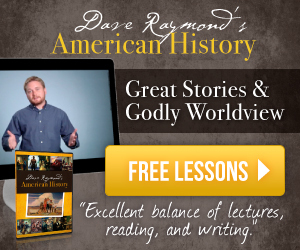 Each lesson has a "key idea" and the idea I wanted Bo to understand is that "God created everything. Without him, there would be nothing." Then, I had Bo draw marks on a piece of white paper with a white crayon. You can see how little he was impressed with this activity ~ white crayon on white paper? There's nothing there! Until I gave him black watercolor paint to paint over his marks to make them "appear." Key idea: "God created all things from nothing." What was even more precious was his reaction when he saw his name written on the paper (by me!). Yes, Bo, God even made you! We listened to "God Made the Universe" from The Singing Bible. (I was very hesitant to buy this and only bought it because of a 50% off sale Amazon had. I figured half price was worth the investment if it wasn't a hit. But, both Bo and I like the music and songs.) He and I both danced around the living room. Here he is waiting for the song to repeat. We listened to the song more than once each day, and even in the car. This is not a part of LH, but when I saw it when I was planning last summer, I knew I wanted to do it with Bo. We worked on it over several days. You can find instruction and a printable template here. Today, we worked on our Days of Creation Craft (instead of the math activity in LH), did the weekly finger play, read a Bible story, listened to our song of the week, and made a masking tape letter on the floor (from LH, and we actually did this twice this week!). We continued our Days of Creation craft, did our weekly finger play, and did some Animal ABCs. We counted and named the things that God created on each day. I love the photo of real alligators and the discussion prompt! I'm asking Bo if he would like to see or touch a real alligator. He didn't think so! Instead of having Bo trace the letters, I had him do Letter Aa from Letter School. Today, we did the weekly finger play, Bible story (Adam and Eve's Sin), Bible activity, dramatic play, music, and letter activity. I laid a snake on the floor (Bo added two more snakes) and had Bo jump over it to stay away from the snake. "Adam and Eve should have stayed away from the snake," too! Bo liked finding all of the A's on the page, but he didn't like that the dot marker covered more than the Aa's. I told him it was okay (he is so much like me in that way). But I saw these mini transparent dot stickers @ Homeschool Creations so I ordered some! They are so cute and tiny that I think they will be perfect! I really like that Little Hands has the child finding letters in words. Then he connected the Aa's below. I think he found these a little tedious because towards the end, he was using the Q-tip to paint a line instead of dots. A good practice in patience, I think. Bo choose ONE tree from a magazine (I found several for him to choose from), and glued it to the Number One page. (A page will be added each week to make a '1-10' counting book. 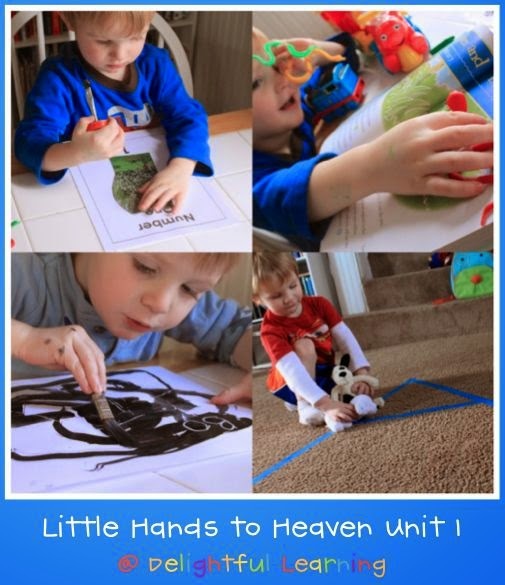 Today, we did the weekly finger play, Bible story and activity (Cain and Abel), letter activity, music, and a new activity called Active Exploration. We sang "Row, Row, Row Your Boat" using different voices to express different emotions to discuss Cain's anger. During our Bible activity, we talked about how Cain should not have hurt Abel, even though he was mad at him. I explained that Abel was nice and favored by God because he obeyed, but Cain was not. This really impacted Bo. He had a hit and run one day while he was running out of the pantry. He hit me, so I ran after him stopped him and told him that he needs to say sorry when he hurts someone, even if on accident. He looked so sad, and said, "I'm a nice one boy." Ah, I hugged him and said, "Yes, you are a nice boy, Bo." And asked him to say sorry out of consideration when accidents happen. He is so good about it now! If he even spills something, he says sorry and runs to get a towel to wipe it up. I always say, "that happens, thank you for cleaning it up!" In fact, Bo is my most polite child. I never have to remind him to say please or thank you. . . or sorry now! We made another masking tape letter A on the floor and Bo walked his stuffed puppies on it. We traced the letter A on the finger play printable (from the LHTH files). Then we made the letter A in applesauce! Bo dancing to "God Made the Universe." Bo made Letter Aa from Confessions of a Homeschooler's Alphabet Pattern Blocks, using Wooden Pattern Blocks. Lower case "a is for ant." They are making a trail of mini chocolate chip "ants." I really like Little Hands to Heaven. I like that all the activities are centered around a Bible story, and that it only takes 30 minutes each day. I had a hard time getting Bo to participate in the finger plays, though. He really shied away from them. I still did them each day. There is one thing that I don't like: not every "Key Idea" for each activity matches up with the Bible story scheduled for the day in the Bible I have for Bo, so the activities cover material we haven't covered. Perhaps it is because we are reading from a younger story Bible. I often added in My First Hands-On Bible. Bo likes being read to, so maybe I need to get the story Bible suggested for older children: The New Bible in Pictures for Little Eyes. It seems like we did a lot! I was feeling great this week - energetic and generally feeling wonderful after quitting sugar and losing some weight. But, the last two weeks, I have been sick and this post overwhelms me a little. I was pretty excited to get started! :D Letter B was just as full, if not more, but Letters C and D are not as full. I'm barely making it through our lessons each day. . . but I AM making it through them! I am just sticking to the manual, which really is wonderful as is! Isn't he the most adorable preschooler? :) I was sad when Bo completed Tot School because I love seeing him on your blog posts and the wonderful activities you do with him! I wish I have your energy and talent! You are amazing! :) I plan to start home preschool with my youngest when he turns three in April - your blog is an inspiration to me! Michelle, I love all the fun memories that takes place in your home! So much fun and creative hands on activities! As I am thinking and planning for Sydney 's preschool... the girls are finishing up tot school (on letter Vv in tot school), I'm thinking about adding LHTH. 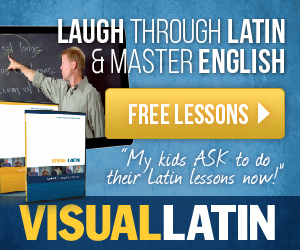 I had never heard of this curriculum until now. I just have to decide whether or not to begin in five weeks, or in the Fall. Thank you for inspiring! Blessings from Israel! I think the entire beauty of HOD is that it is enough if you just follow the guide to the letter. 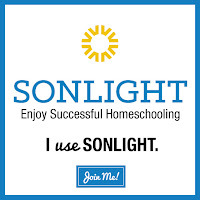 The reason I had a hard time making HOD work for us is that I kept trying to add more because that's just the way I am, always wanting to do it all (for homeschool). I think Carrie (the creator of HOD, for those who read comments and don't know) really knew what she was doing and you just have to trust that. I constantly have to remind myself that more is not better. All that to say, you are doing a great job, even on your Most Tired Days. What a fun week. I'm so glad you had such a good first week. Thanks for sharing the alphabet snack link, I'm going to have to use some of those in the coming weeks! I hope this week is just as wonderful for you. Aw, thanks, Cherie. :D I take the energy when I have it and make the most of it! Then, I don't feel so bad when I don't. :) I am not feeling energetic this week, so I'm thankful for those times even more! Do you have plans for preschool yet?! Thank you, Julia! I was wondering the same about Bo originally, but I'm glad I started him at 3 (and not later as I was thinking I should). How old is Sydney now? Thank you, Julie! I do like that it is structured, yet many of the lessons are open ended and give several choices or options! I love this - that even though it is structured, I can be creative with it. :D True, more isn't always better - quality not quantity, right? But, I do enjoy using the creative gift that God gave me and am truly happy when I use it! You are so inspiring! All of this -- and five more to homeschool too! I find it hard to get my son to "do school" -- I think I need it to not be a choice for him any more -- "every day we do school at this time". I love the creation numbers -- I think we will do those too!! Thanks for sharing a wonderful week, Michelle! Thanks, Amy! I find that saying just that works well. :) I have given him several invitations to play and usually he takes me up on those opportunities, but if there are distractions around, he won't. So, I have to make sure Mali and Elli know when I am doing school so they don't distract him. Love it Michelle! I always want to be a student in your home! Feel free to keep linking these posts up to Tot School to share with others, I'd love to have you link up as I know you are so inspiring to other moms! You can link up with me and Jolanthe this year! Thanks for sharing your first LHTH week, Michelle! I'm excited to begin it with my preschooler in the fall, or maybe a little sooner since starting a new curriculum is as much fun as Christmas morning for me. :) Will you continue to share the extra things you add in to your LHTH weeks? I'm also planning to continue BFIAR with my little guy, so I'm looking forward to those posts from you also! Hi Jessica! So happy to have you stop by! I will take another look at the New Bible in Pictures for Little Eyes. I did realize that many of the stories are also covered in the Singing Bible, too! So, that has been a blessing, too! Brings back fond memories! We did have a lot of fun and I did use both of the Bible texts. I loved the flexibility within the structure of HOD. So loving this post. I am starting LHTH with my 4 year old tomorrow and I am so excited! I am wondering where you found the A fingerplay printable? I belong to a Heart of Dakota yahoo group and thought that it might be under those files, but I can't seem to find it anywhere. As always, looking forward to your next post. Hi Shelley! I downloaded most of the LH files on the LHTH Facebook group! :) Hope that helps! And thank you! I've been reading your units. :) It looks like you were having fun with it! In re-reading my comment, I thought I'd clarify. I also have two "older" kids (ages 6 and 7) that I was thinking could do math and handwriting while I do pre-k. =) I could see my 6 year old daughter liking to help with pre-k though - good idea! Thanks for your response! 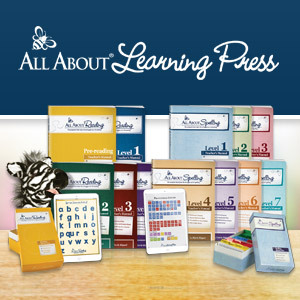 How do you buy the curriculum without the LA manual??? I figured that is what you meant :) You can order the Reader Guide from Sonlight. You might have to search or dig for it, but it's there!